Selecting the right type of surface for a driveway extension is probably the most crucial part of your project - Tarmac, concrete, block paving, gravel... we actually install them all! But nothing screams good taste and quality more than a resin driveway! However, you're in control. Our surveyor will advise you objectively on the most appropriate solution for your needs and budget. 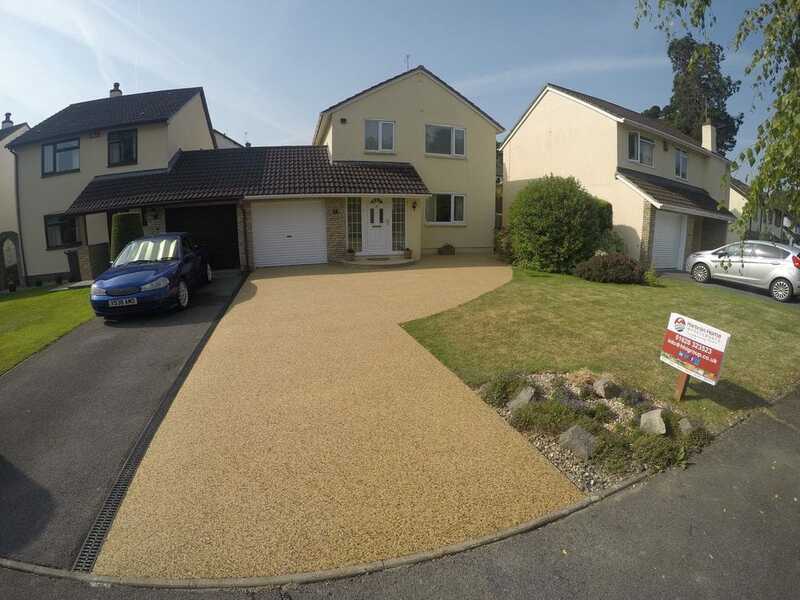 We install driveway extensions of all types throughout Devon, Cornwall, Dorset and Somerset. Request a free, no obligation quote with our surveyor today!